Best looking sport bikes out there. 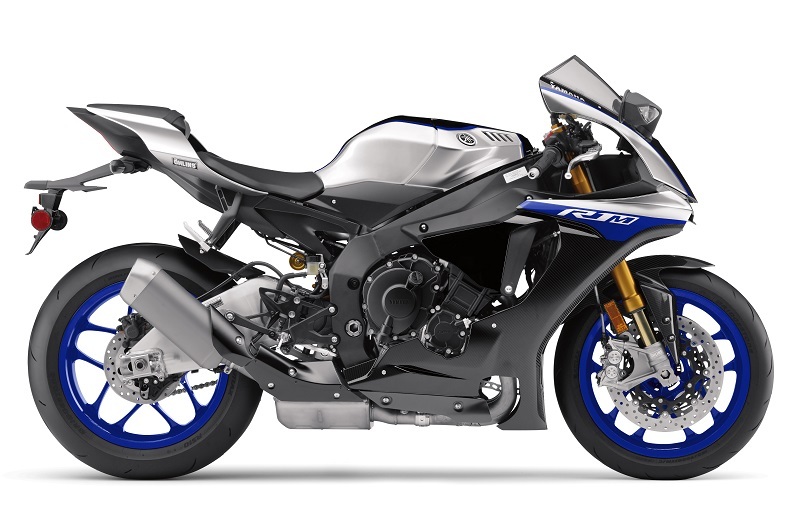 R1, R6, R3 doesn’t matter, they all pass the eye candy test. the R1M looks to be a downright bargain compared to the buy in for the new PV4.